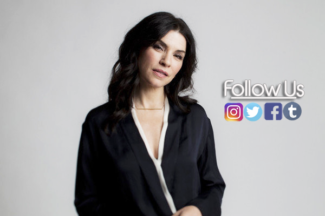 Julianna Margulies Online » » Why Did Julianna Margulies Return to TV for “Dietland”? 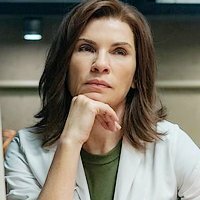 Why Did Julianna Margulies Return to TV for “Dietland”? a self-obsessed, deliciously evil fashion magazine editor.